Storefront WooCommerce Customiser Extension: Easy branding for your WooCommerce store! 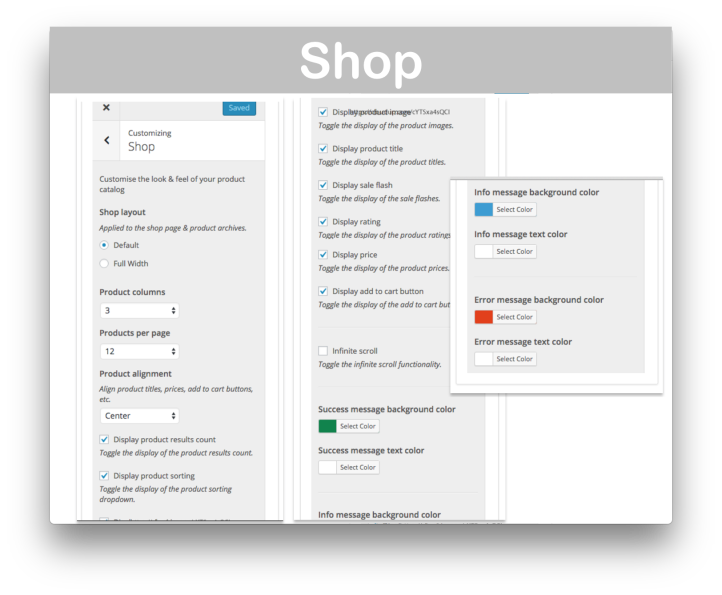 Storefront WooCommerce Customiser Extension, Download Version 1.9.2, Released on September 5, 2016. Exactly the same! This is the EXACT same plugin (Version 1.9.2) being distributed by WooCommerce.com here. Storefront WooCommerce Customiser Extension extends the spanking new WooThemes Storefront Theme. 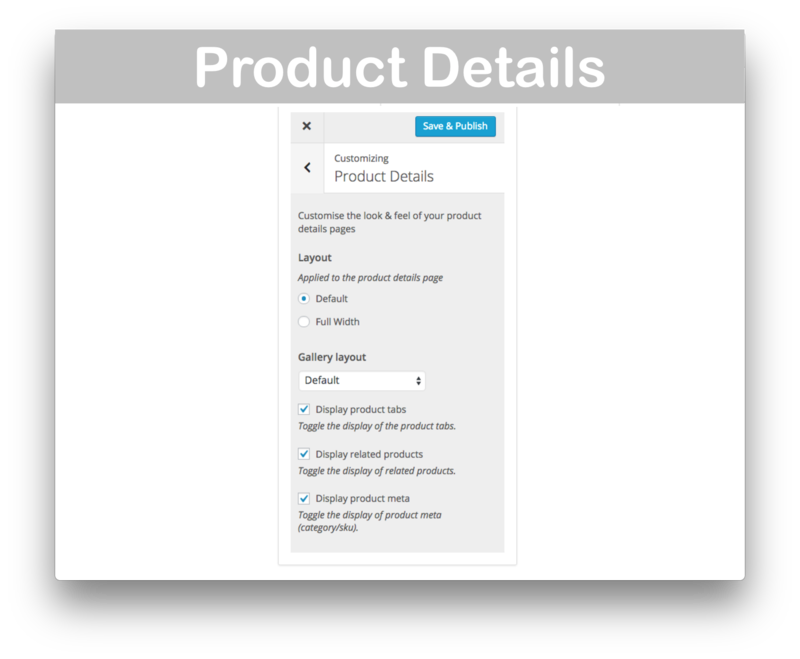 Choose full-width layout for Shop Page, Product Archives, and Product Details. Control how many columns display on your Product Archive and Shop Pages, as well as how many products should display per page. 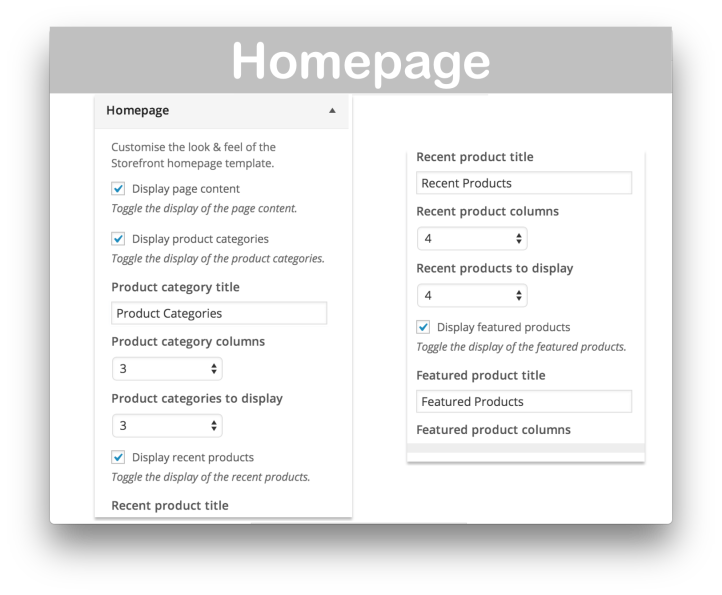 You can even choose how to align your product elements: left, right or center. With the Storefront WooCommerce Customiser Extension, you will have complete control over your store’s homepage. 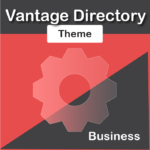 Check out the Homepage Settings below for customization options! 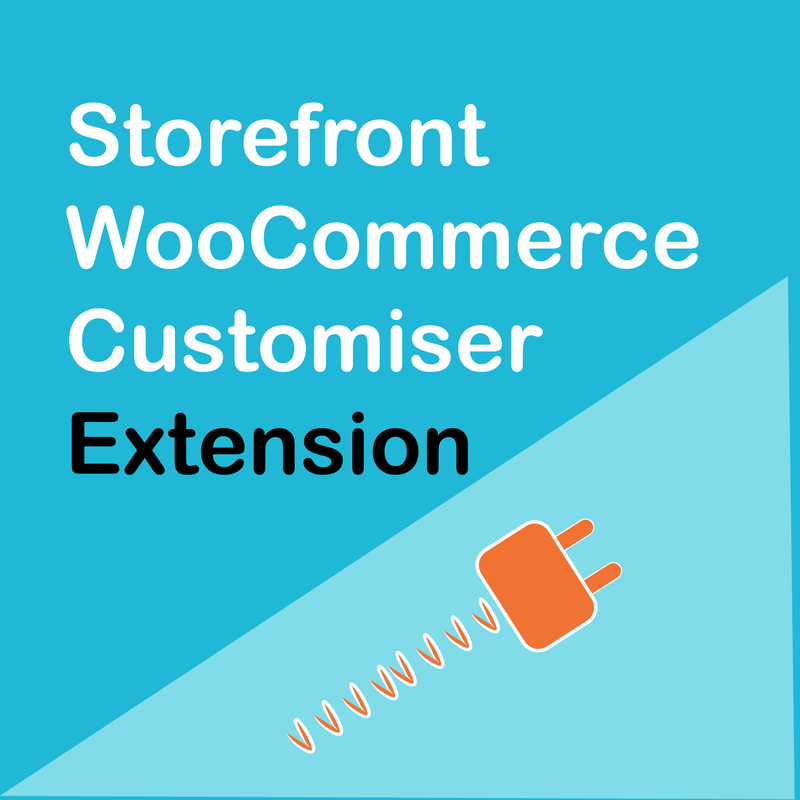 Instantly download Storefront WooCommerce Customiser Extension, Version 1.9.2, Released on September 5, 2016, at an incredible discount. No coupon codes required! Just click “Add to cart” and follow the instructions. 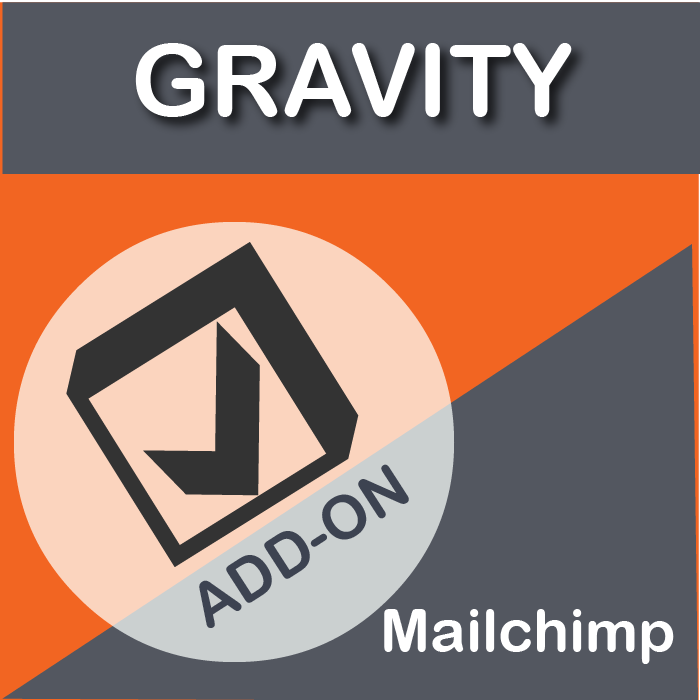 You’ll get an instant download link. It’s that easy! In terms of development, Storefront core is lean and mean, based upon Automattics own Underscores starter theme. 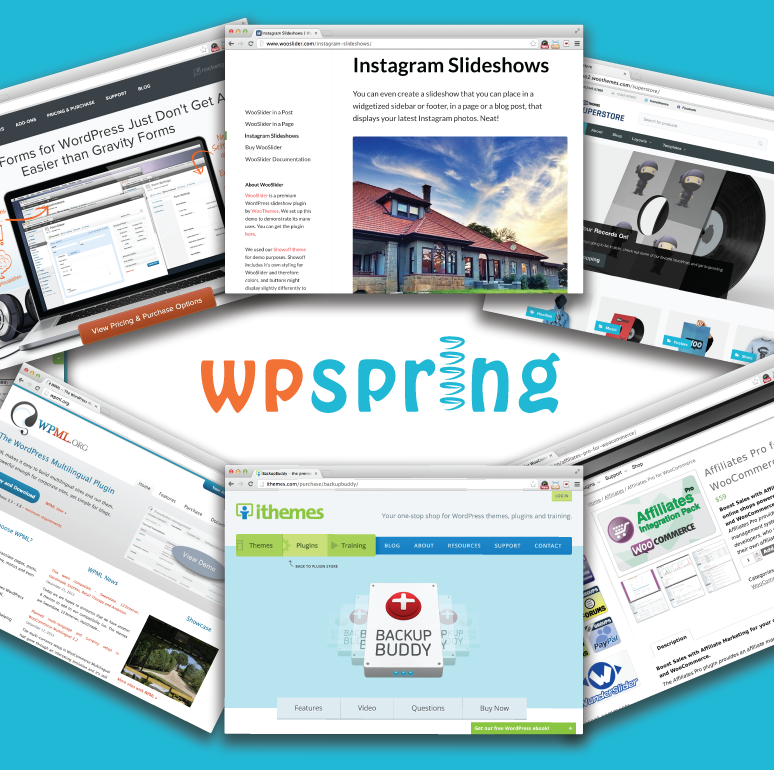 This is the platform that all themes on wordpress.com are built upon. There’s a whole bunch of developer friendly hooks and filters baked in for good measure which makes customising Storefront via plugin or child theme a breeze. There’s also integration not only with WooCommerce, but with several customer facing WooCommerce extensions like Bookings and Wishlists. 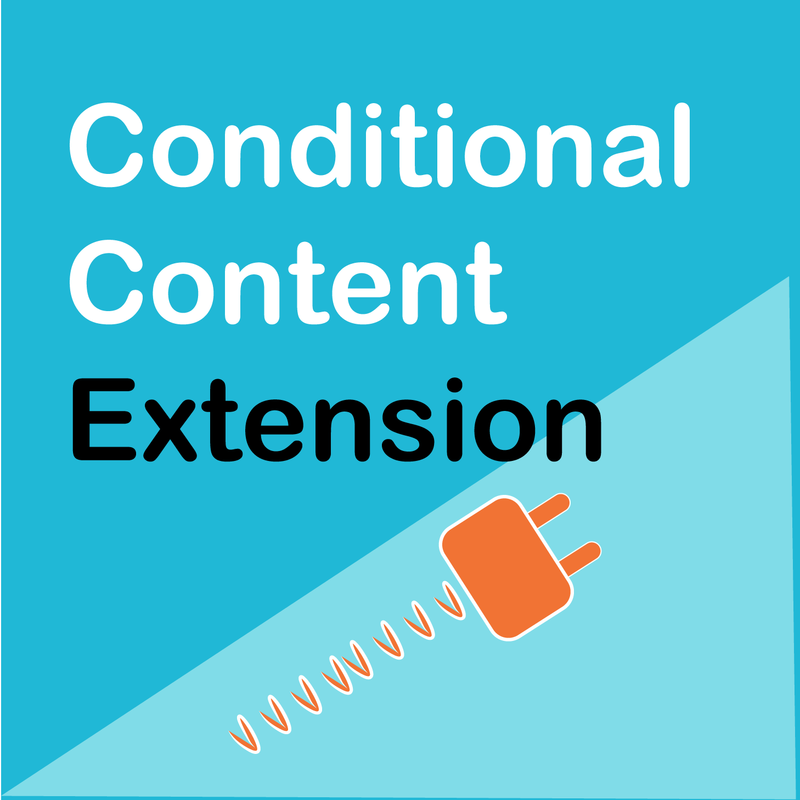 These integrations have been scrupulously prepared by the same folks who are working on WooCommerce core so you can be confident that it has been done properly following WooCommerce best practises and coding standards. 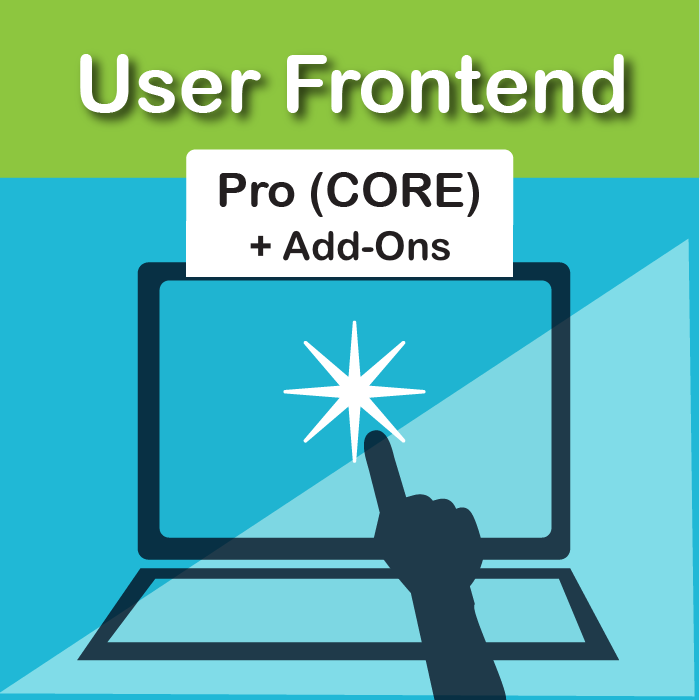 This makes Storefront a great starting point for any WooCommerce project. If you’re looking to get an e-commerce site up quickly, Storefront might be the perfect theme option for you. 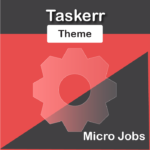 Easy customizations for non-programmer like me.